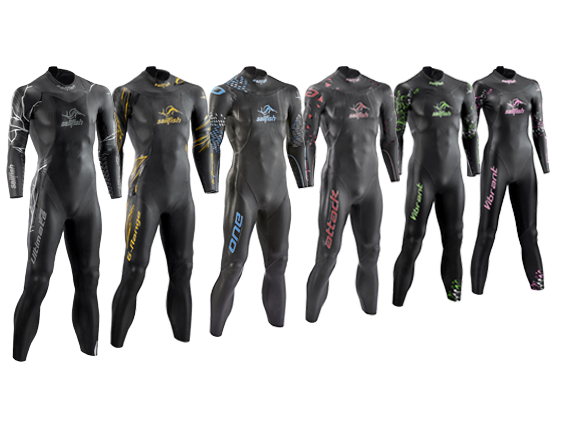 Register your sailfish wetsuit and benefit from the exclusive mysailfish advantages. sailfish extends your wetsuit warranty. sailfish checks your wetsuit for free. sailfish sends you exclusive mysailfish offers. Your registration on sailfish.com/mysailfish is of course completely free. There will not be any obligations. To register, all you need is your code you can find on the hangtag of your new sailfish wetsuit. How long is the warranty extension? The warranty extension is valid for two years, starting with the purchase of your wetsuit. Can I transfer the registration to someone else? The registration is only valid for the registered first owner of the wetsuit and non-transferable. Who should I contact in the case of a guarantee? Please contact the the sailfish service team. You can reach it by phone at +49 (6157) 40 21 770 or by e-mail to info@sailfish.com. The guarantee covers all manufacturing-related damages. Damages caused by fingernails or sharp objects cracks or cuts are not covered by the warranty - in this case we would like to make you an attractive offer for the professional repair of your suit.